The FCA today warned investors to beware of investment scams which made victims lose a total of £197 million last year. The Financial Conduct Authority (FCA) of the UK is warning investors to beware of investment scams. The warning was issued after data from Action Fraud revealed that investors lost £197 million ($255 million) last year. 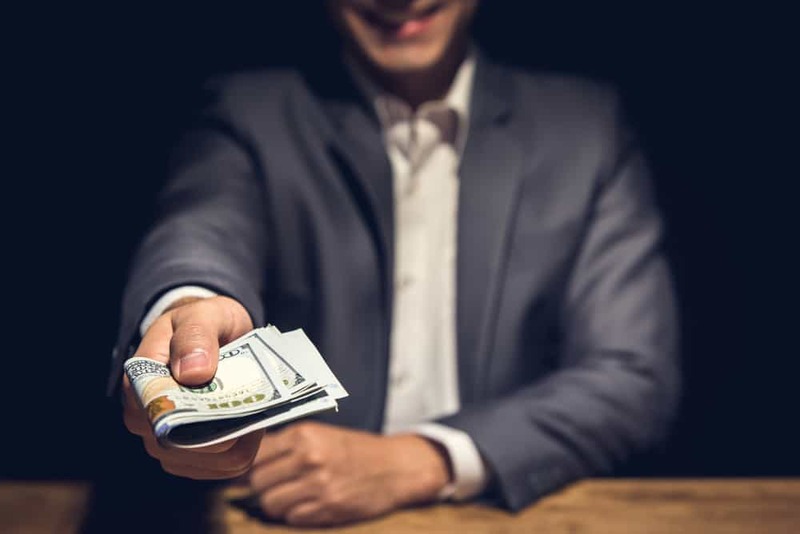 Victims lost an average of £29,000, and the most common frauds were found in forex, cryptocurrencies, shares, and bonds. The data from Action Fraud suggests that scammers are becoming more sophisticated in being able to lure people in. 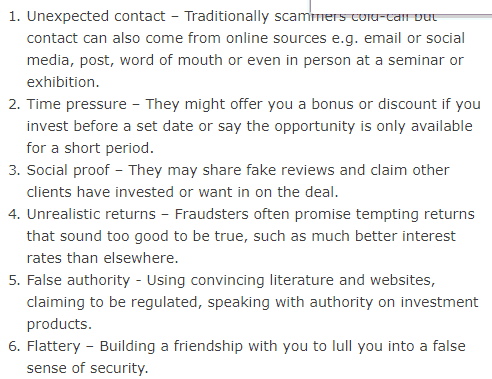 Investment scam victims are being targetted online, and people are being contacted via Facebook, Instagram, emails and other professional looking websites. The FCA Warning List allows users to search for firms that are operating without the FCA’s authorization. The majority of scams reported through the FCA call center were linked to forex, shares and bonds and digital currencies. These sectors account for 85% of all investment scams reported in 2018. The agency has warned people to be more aware during the first quarter, as more people are looking to invest before the tax year ends. How Do Scammers Contact People? Alvin Hall, a financial expert, and an experienced investor is helping the FCA educate the public on the tactics used by scammers. The executive director of enforcement and market oversight at the FCA, Mark Steward said that the first quarter of the year is a time when people make financial plans for the year. He asked people to always check the FCA register to be sure you are dealing with an authorized firm.